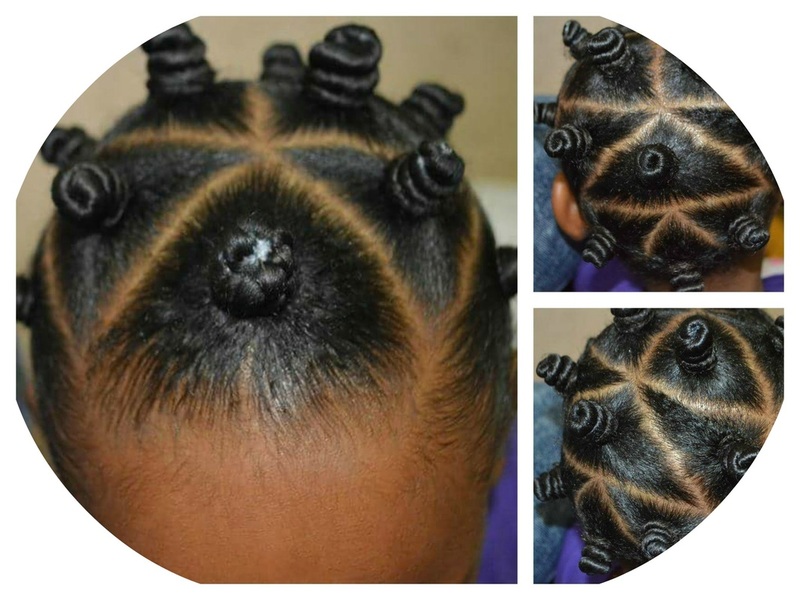 Natural Hair can be easily managed with the right skill and products. 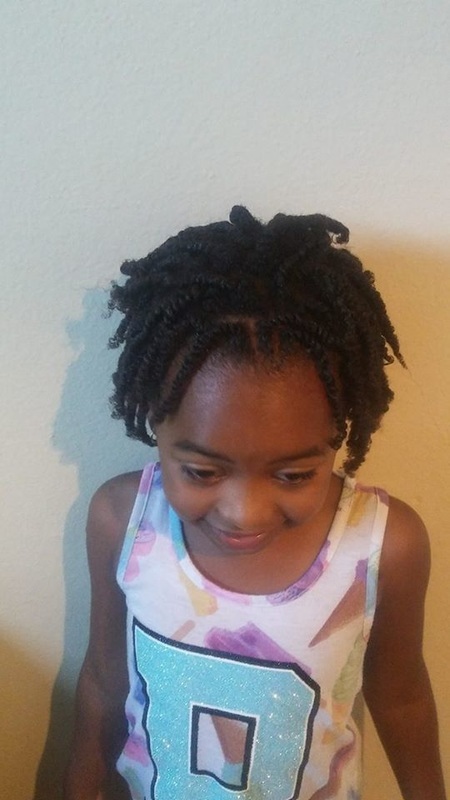 Call on us to take care of your kids natural hair needs. Free up your time as a busy parent and call on the Professionals! Good Hair is Strong & Healthy Hair! 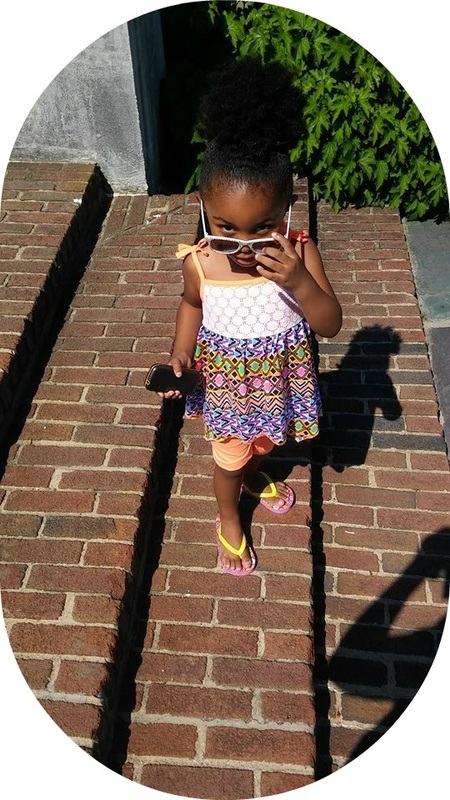 & to provide little girls the esteem to embrace their natural hair"
​Your Stylist will provide hair bands and the basic accessories to complete the style requested. Beads and elaborate hair finishing's will be provided at an extra cost to the parent. 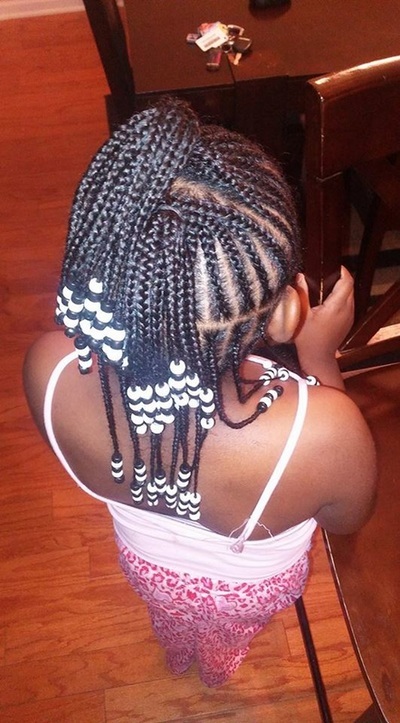 Do you need assistance with taking down your KID'S braid style? Meet Valarie! 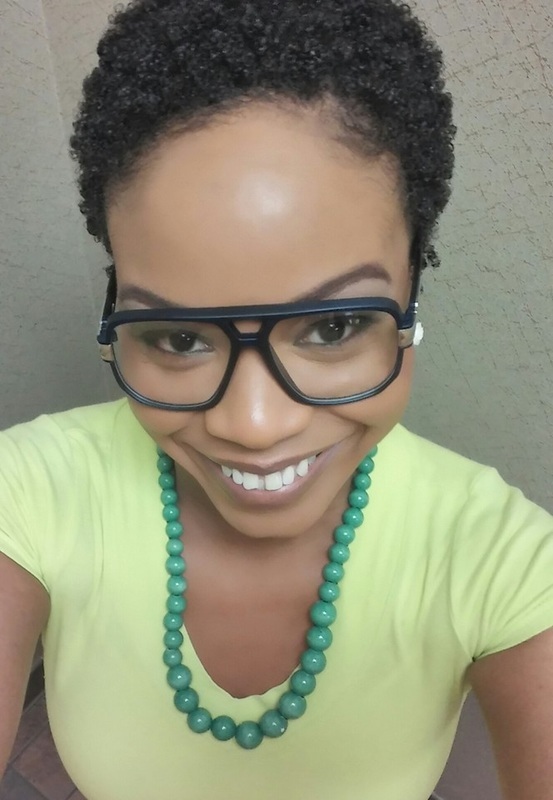 Valarie is a North Carolina Licensed Hair stylist with over 5(+) years of experience. She loves children and has an easy going way about herself. We are delighted to have her on our team! 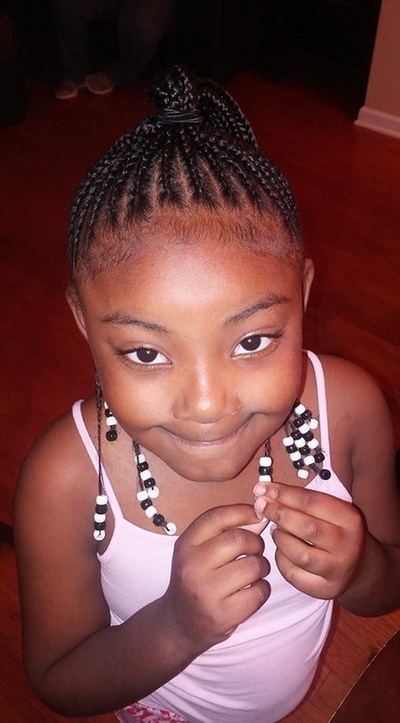 ​Our KID's Natural Hair Stylist travels locally and through-out North Carolina. A travel fee will apply for locations outside of the Raleigh area. Garner, Cary, Wake Forest will be subjected to an additional travel fee of $10.00. All other surrounding areas will charged a per mile service fee. 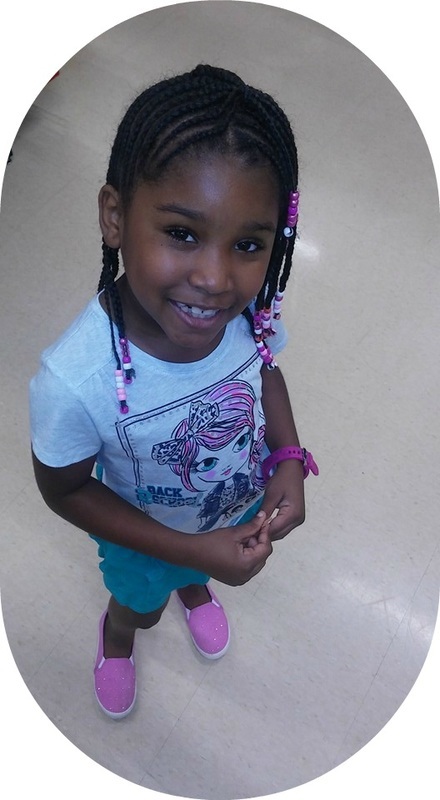 We will not service children with hair and scalp infection or compromised conditions. Our licensed Stylist will analyze the scalp prior to service and will refuse service if the hair and scalp is not in a healthy state. 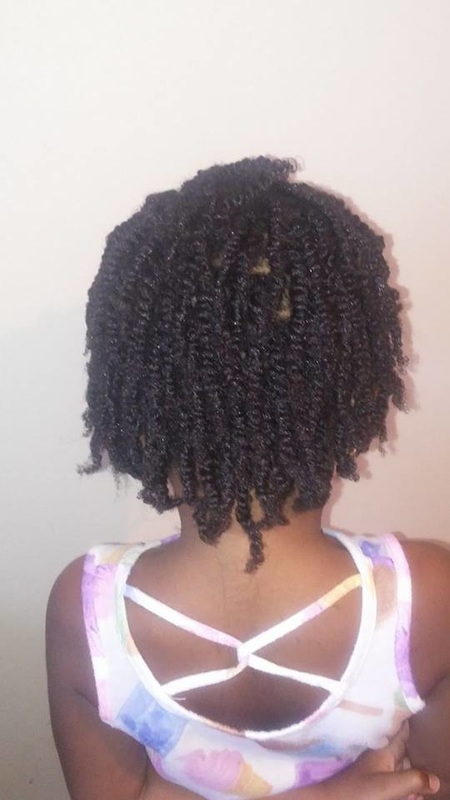 Our natural hair stylist does not use add in hair for kids. 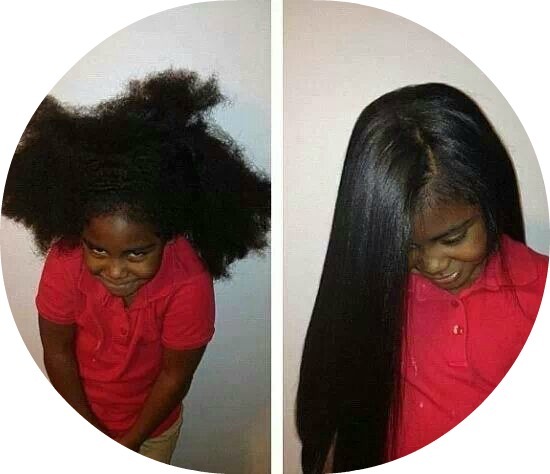 We only work with the child's natural hair and texture. 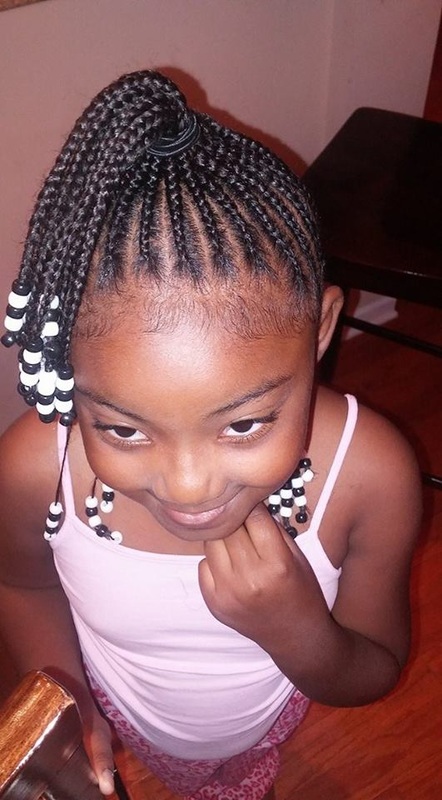 We will not use add-on hair for braided styles either. 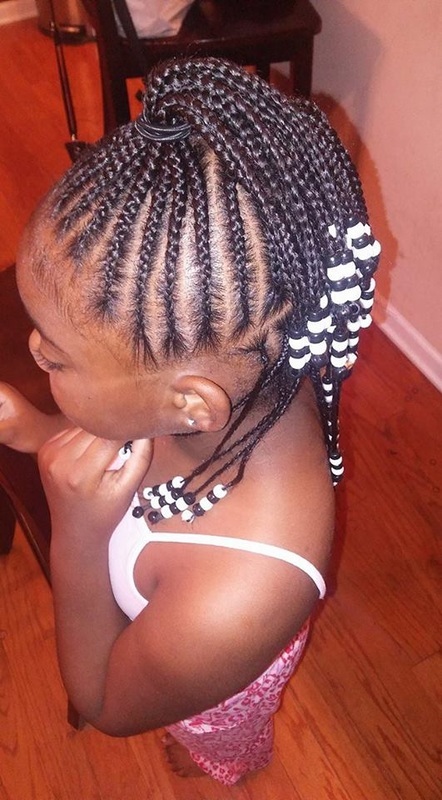 We do not provide braided hair and we will not use hair provided by the parent or person requesting natural hair services. Appointments are available Monday-Sunday with an advance 48-hour lead time notice. **All appointments require an advance 50% deposit paid via Paypal.